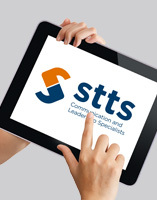 STTS is based in Singapore, and we provide services to clients throughout Southeast Aisa and beyond. 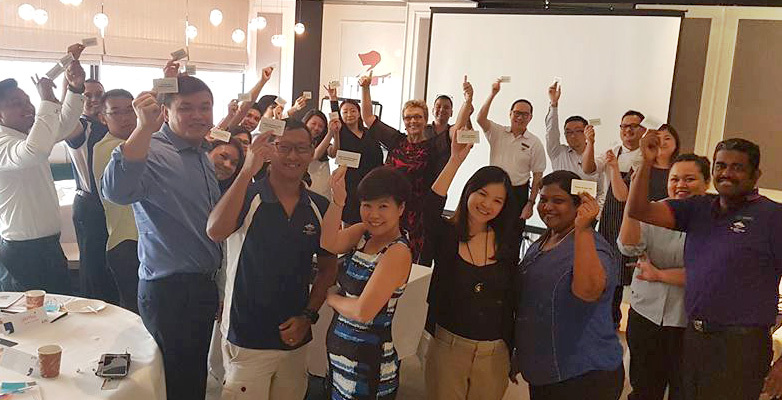 Our professional, experienced trainers and speakers will engage your teams, providing them with practical tools and powerful action steps to motivate and inspire them to reach their potential. Personalised videos from trainers after workshops to recap learning and encourage action. A series of special tips and useful articles to help implement your learning into the workplace. 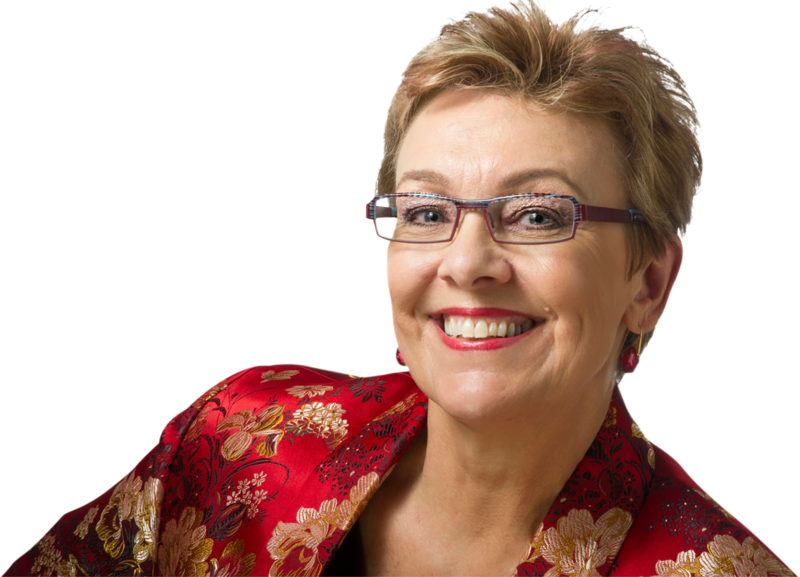 4 courses of Shirley Taylor’s interactive virtual training program when you attend business writing workshops. Find out more here about our e-learning follow up courses. 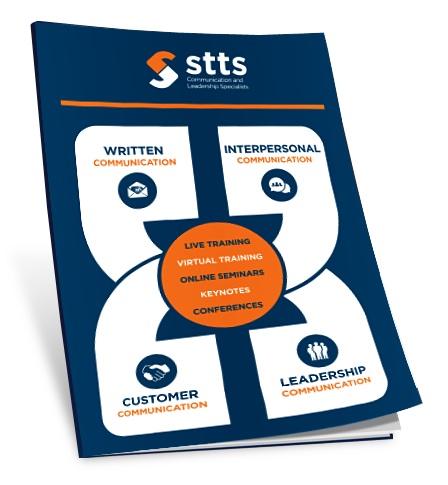 STTS – Your Total Training and Development Solutions for Career Success.